If you're planning to go on a European river cruise soon, or thinking about booking, be forwarned. 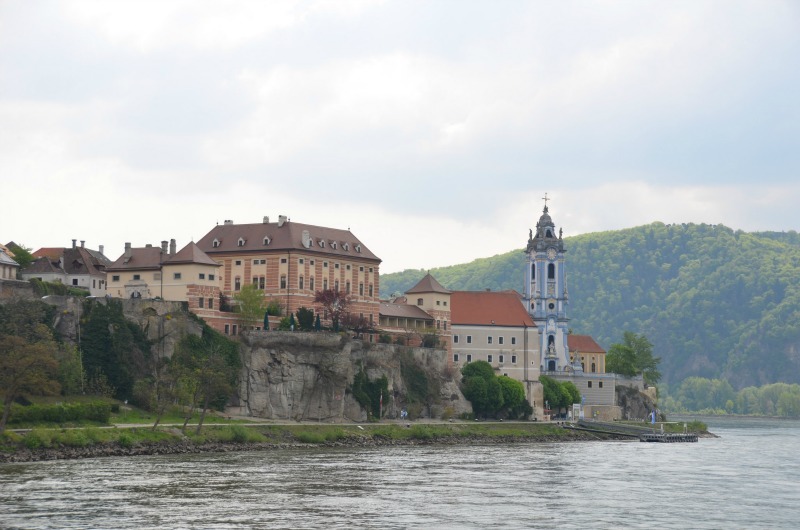 Low water levels in the Danube and Elbe rivers are causing a lot of frustration as passengers are having to be bussed from port to port, rather than the experience they'd hoped for on the water. Accomodations remain on board, but day time travel is overland. Some cruise lines are having to alter their routes entirely. The main problem areas are in Germany between Nuremberg and Passau, and Hungary between Komarom and Budapest. Unfortunately those are also some of the most popular stretches. Have you had travel plans disrupted this year due to the water situation in Europe? Leave a comment to tell us about your experience.